Previous Post Are You a Confirmed Drunkard? Excellent point, I would further question the biblical support of Jesus being a creation. because several times throughout the gospels Jesus claims to be I am, and this was the reason for the Jewish rulers seeking his death. 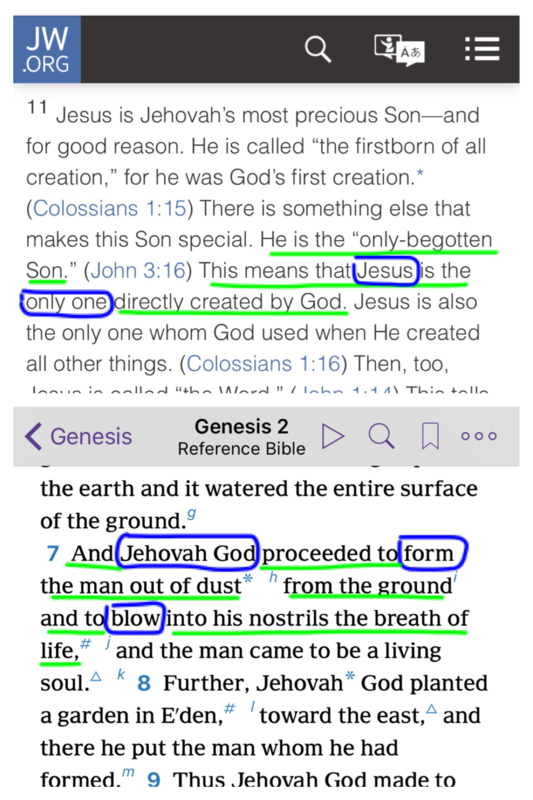 The NWT re-words the text of scripture to remove several of these accounts, but if you look in places such as Hebrews 1:8 You can find references to God the father calling Jesus God in addition to son.